There has been news that millions of dollars’ worth of the BTC are trapped into the Bitcoin Blockchain following the increased tendencies by individuals to forget their passwords. Another reason that has been attributed to inaccessible Bitcoin wallets is the loss of hard drives with personal data. Carverr is offering a solution to this problem. 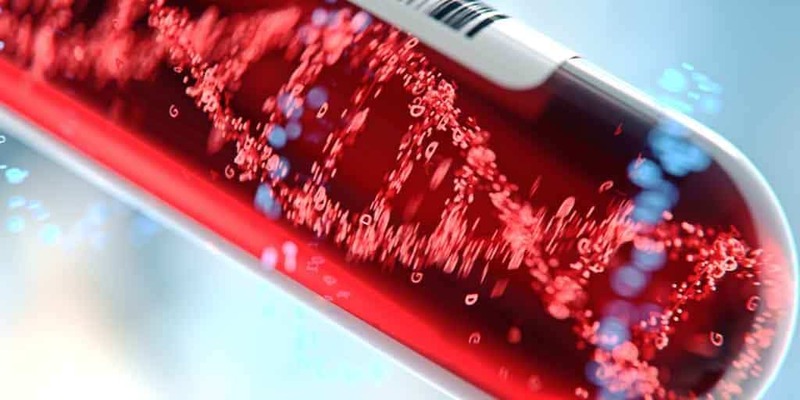 The company intends to use synthetic DNA to store data and allow cryptocurrency users who have lost their passwords to directly access their wallets on a blockchain. This information was revealed by the Vishaal Bhuyan, the Carverr CEO. He was speaking to Fox Business on a live interview with Liz Claman. Carverr is a molecular cold storage for digital assets. The cold storage data vault is developed by asset managers and biotechnologists. 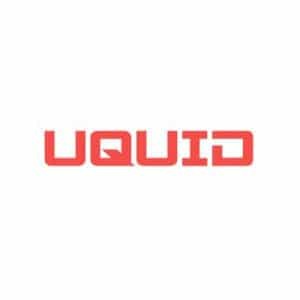 The technology receives DNA, condenses it and decodes the information to printable data that then secures the cold wallets. As a cold storage, it does not require the internet connection or software update. This makes it easy to manage both from the Blockchain or users’ ends. “Basically, we convert the binary code for the passwords to letters G, C, T, and A. which are then printed.” Allayed Vishaal Bhuyan to Liz Claman, the host of Fox Business. The select letters A, T, C, and G represent nucleotides that make up the nuclear rings of a DNA. 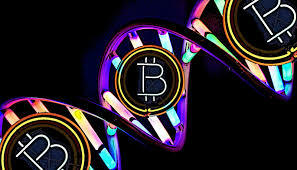 After the DNA is collected and converted, the Bitcoin or any other cryptocurrency password is put inside a microtube of DNA as a liquid drop. This tube contains over a quadrillion copy of DNA-based passwords that each represent a separate digital wallet. This saves on space, costs of administrations and other logistical issues in the conventional system where passwords had to be stored on hard disks. To sum up the technological aspect of the DNA password, Mr. Vishaal says that the whole concept is about consolidating the binary codes, storing them on cold wallets (offline) when a BTC or cryptocurrency user is not using them, and retrieving the DNA to hot wallets for identification and wallet access when there is a need to access digital assets. After a user requests a password, the request is processed in a timeline of 8 to 72 hours. The Carverr technology sequences the DNA to decode the information in the nucleotides. 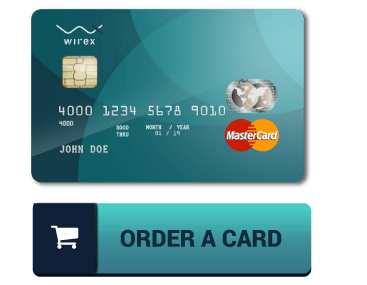 This process then retrieves the password to be for the wallet. Mr. Vishaal revealed to viewers that the technology will be rolled out to banks and financial institutions. This will also help these institutions in keeping their clients’ passwords as a guarantee to the security of private accounts. In this regard, it is a technology that can also be applied in the conventional financial systems. The Carverr technology is spearheading a future tokenization of many financial solutions such as mortgages, loans, bank accounts and mostly cryptocurrency trading. The biotech password solution is designed not only to protect individual accounts but make the Blockchain technology and cryptocurrencies more credible in the mainstream sectors.